China Round Steel Grating, Trapezoid Steel grating, Semicircle Steel Grating, Sector Steel Grating Manufacturer and Supplier. 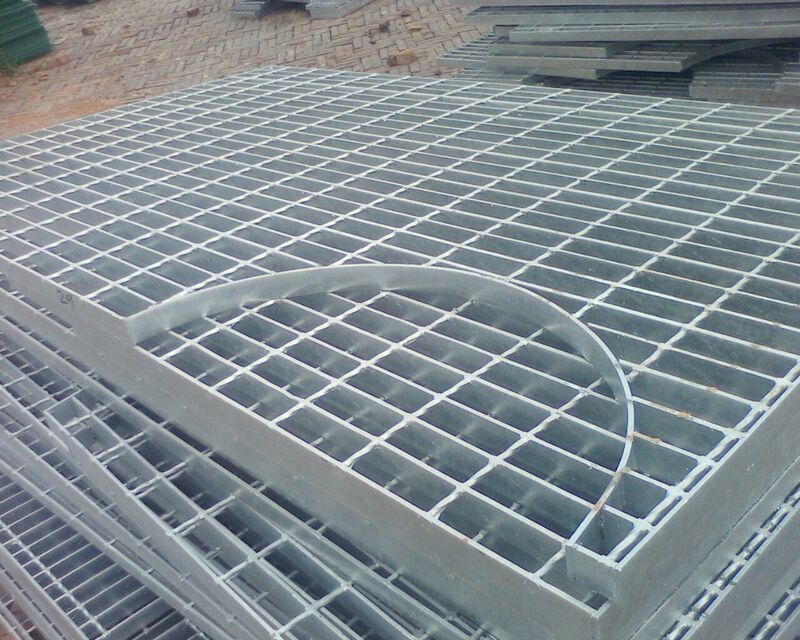 Product categories of Unusual Size Steel Grating, we are specialized manufacturers from China, Round Steel Grating, Trapezoid Steel Grating suppliers/factory, wholesale high-quality products of Semicircle Steel Grating R & D and manufacturing, we have the perfect after-sales service and technical support. Look forward to your cooperation! The weight of gratings varies after end welded and hot galvanizing process. For normal industrial platform using 30mm pitch bearing bars, the weight will increase 12%; 14% for 40mm pitch bearing bars and 16% for 60mm pitch bearing bars. For unusual size of gratings cutouts shall not deduct from the length and width.